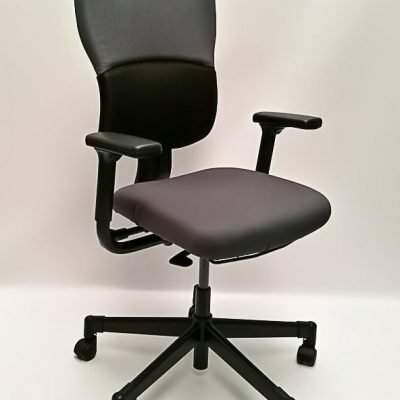 This weeks blog is the third blog in this series – “what office chair should I buy”. 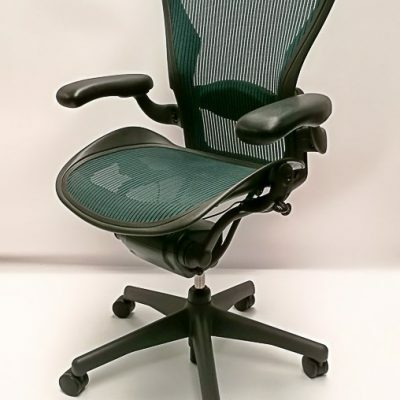 In our first blog we discussed the key features that you should keep in mind when selecting an office chair and in the last blog we featured the first chair in this series – The Herman Miller Aeron chair which is a personal favourite here at Griffin Office Solutions! In the next five bogs I will be featuring five more chairs that you might consider purchasing if you’re in the market for an office chair! This week we turn our focus to the Steelcase Gesture chair. Click here for a link to a promotional video for the Steelcase Gesture Chair. Steelcase prides itself in its innovative approach to seating solutions and quite rightly so. In an effort to understand how the body works, the company undertook a global posture study on six continents where they observed over two thousand people in a variety of postures. The result was the creation of a chair that would cater for these various postures. The chair itself seems to have no limits in terms of adjustability. The Gesture’s trademark 360 Arm encourages the movement of the human arm and its one of a kind LiveBack technology imitates the spine’s natural movement. It also has a core equalizer which adjusts the lumbar support be it if you are in a reclined or upright position. Not unlike, the Herman Miller Aeron chair, the Gesture chair that you will enjoy sitting on!